Kaththi was well accepted by the Kerala audience. It ran successfully for many days collecting approximately 10.25 crores. A special early Pongal treat for Vijay fans! This page hosts a weekly slideshow related to Tamil movies. Each slide includes a picture and some description about that picture. All the slides will have a recurring theme. People looking for actress stills, actress images, actor stills, actor images, movie stills, movie images, and other interesting topics, relevant issues in Tamil cinema will find this page useful. 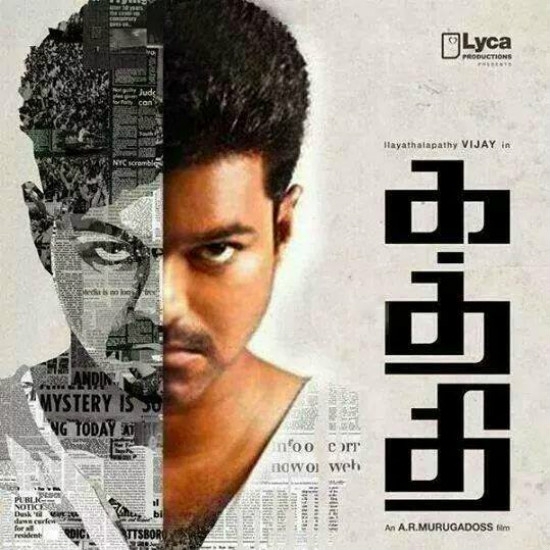 Kaththi | Top 10 Tamil movies at the Kerala box office.